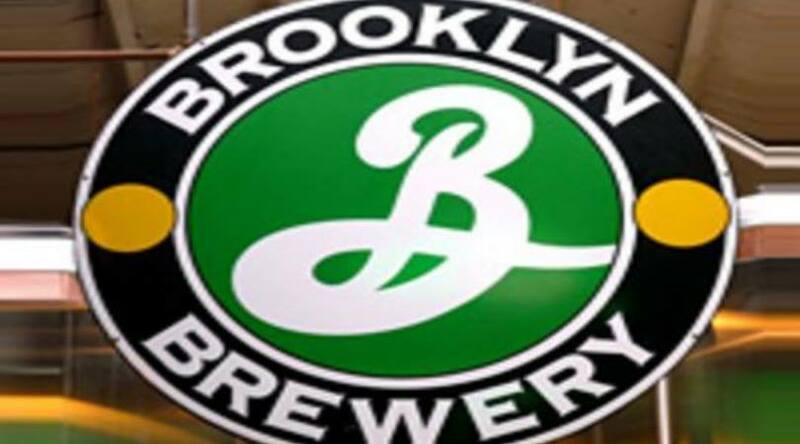 Like their namesake, from Brooklyn NY, welcome back The Brooklyn Brewery to our weekly tasting! We'll be pouring several of their delicious beers for FREE! Stay tuned for lineup. Please note that this event is being hosted by Hop City KSM not Varuni Napoli!. Thanks!